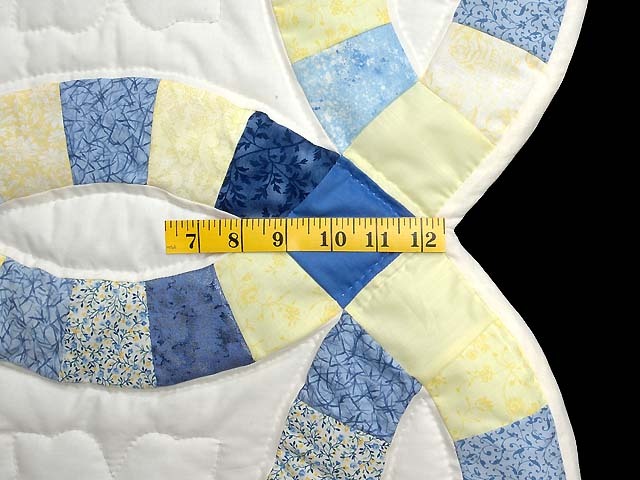 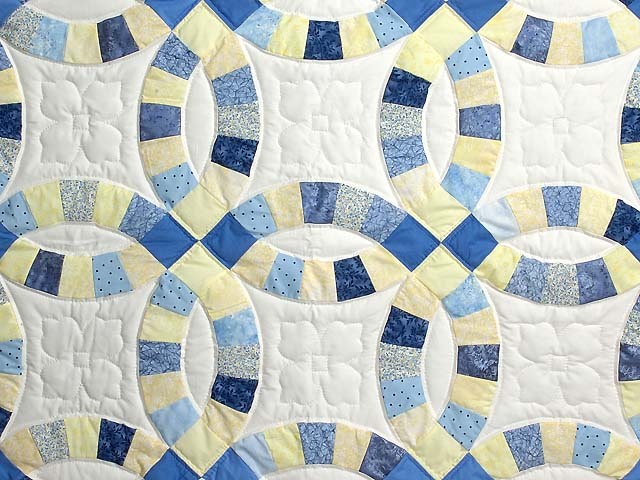 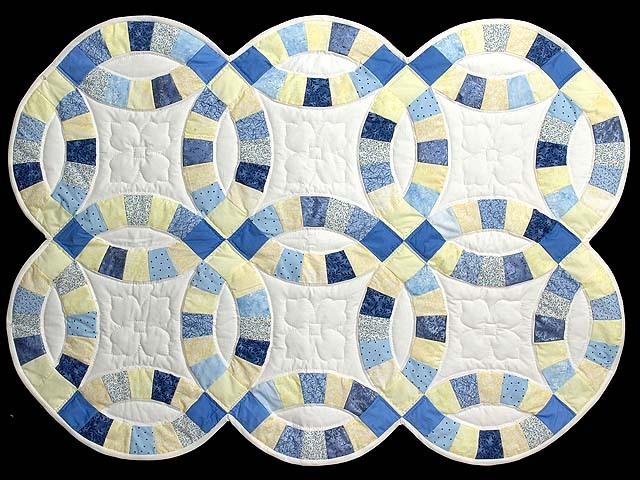 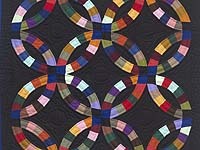 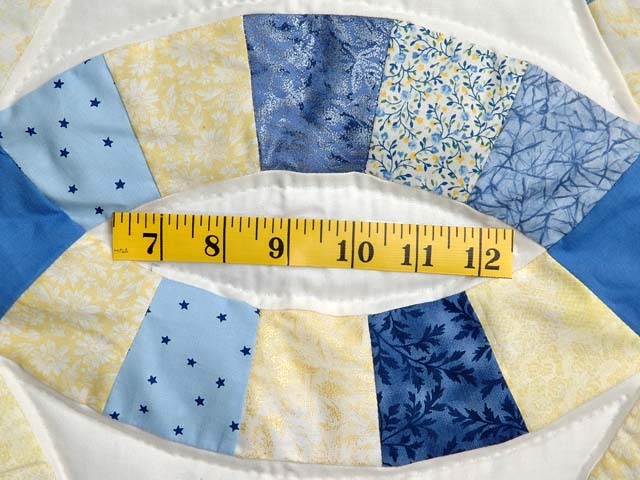 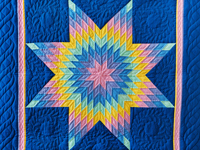 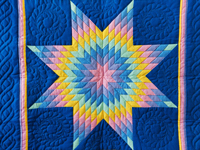 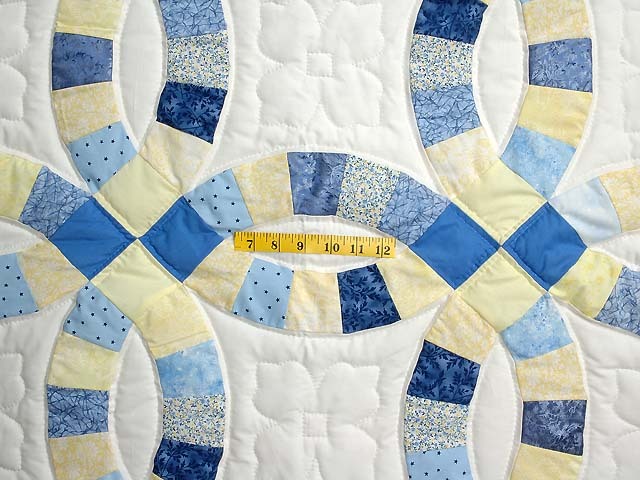 A charming small classic quilt with lovely blue and yellow prints that can be used as a throw or wall hanging. 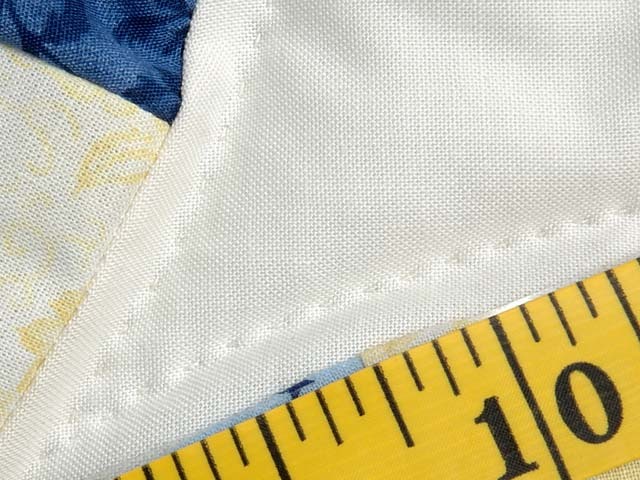 Lovely fabric selections. 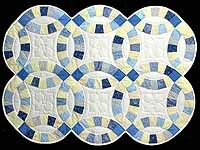 Nicely made by Lancaster County Amish woman.